I was lucky enough to have some of the tracks leaked to me from the new BubbleGUN LP. I don’t think they have been mastered yet, but it sounds amazing already. What comes across as a modern rock album has a heavy blues overtone with some hard rock, hints of metal, and a sound that is unmistakeable BubbleGUN. The heavy blues guitar riffs and distorted slide give it an old-school flavor with a sound that is more modern than anything. The tones are ultra crisp and in your face, and fat bass lines carry the songs into a heady nose dive of fuzzy bliss. The drum beats range from simple acoustic-sounding rim shots, to full-blown tribal beats reminiscent of old Neurosis and other pre-doom bands from the ’90s. Wendy gets it done, track by track, creating a rhythm of flow throughout the entire set. Wendy Shuey and Jeff Sebens make up this dynamic musical duo. Bouncing between the deserts of California and New Mexico, they are writing, recording and producing this album strictly out of pocket, with no label backing them. Wendy, who now lives in Taos, was born on the east coast, raised in Charlottesville, VA, and has been playing drums since she was 10 years old. She has performed and recorded in many other bands, but I have a feeling BubbleGUN will be the one that takes her into super stardom. 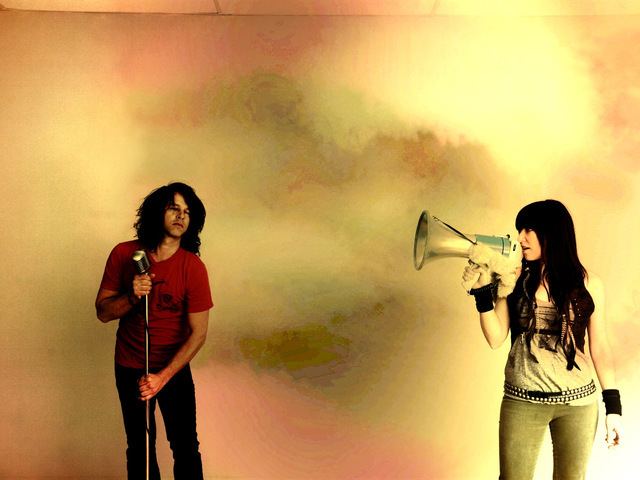 Their music has already been featured on MTV and various television show soundtracks, including Jersey Shore. 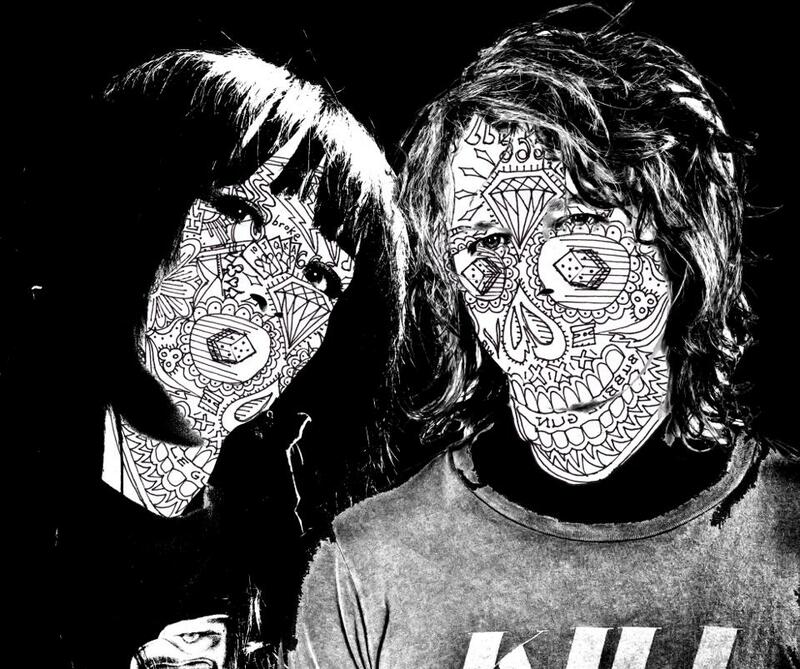 Self-described as “a shared thirst to create and combine layers of haunting guitar, thunderous drums, spooky feedback, trance-like-native-american toms, psycho slide and passionately delivered vocals,” Wendy and Jeff deliver as promised. Please take a few minutes to check out their Kickstarter campaign — they did a bang up job on the site, and the video they showcase takes you on a miniature adventure in the Frogville Studios (Santa Fe, NM) and around their writing and practicing habitat. You will not be disappointed. 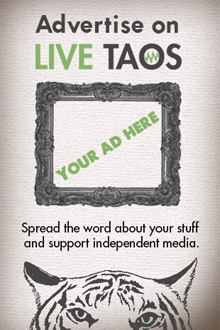 Dirty Uncle Wil is a guest author for Live Taos. Do you have something interesting to say? Submit your article to [email protected] and we'll take it from there.